Match day 12 sees the conclusion of play in Groups A and B, with much to still be decided. There will be four matches taking place on Day 12. In the one of the early matches to kick off on Match Day 12 the two teams in Group B that have already been eliminated from progressing in the tournament will be playing for pride. 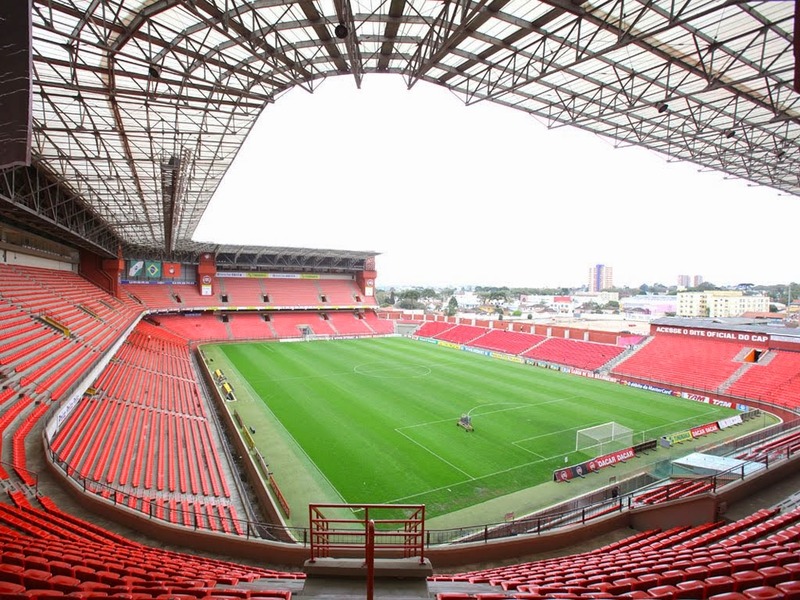 The match will be played at the 39,631 capacity Arena da Baixada in Curitiba that has already hosted the draw between Nigeria and Iran, along with the match between Ecuador and Honduras. These two nations have never met in International competition. In a World Cup that can only be seen as an unmitigated disaster for Spain, they will be hoping to salvage at least a little bit of pride with a win over the underdog Australians. As for the team from down under, they are coming off of a defeat in one of the games of the tournament as they fell 3-2 to the Netherlands. They will also want to bow out of the World Cup with some points on the board and they may just get them from a devastated Spanish side. 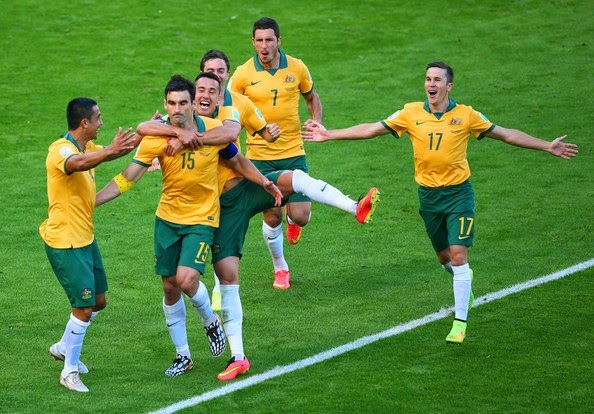 Sadly for Australia, and the man himself, talisman Tim Cahill has been suspended for this match, so they will rely on captain Mile Jedinak for inspiration. For Spain, you have to assume that Vicente del Bosque will ring the changes for a match that is a dead rubber and I have a feeling that the underused Juan Mata will be a player to watch out for if he finds his way onto the pitch. Played simultaneously to the other match in Group B, this match will decide the group winner and almost certainly determine who will be playing hosts Brazil in the Round of 16. 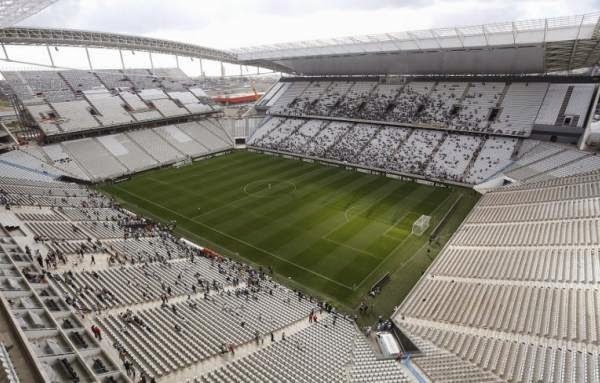 The match will be played at the 62,601 capacity Arena Corinthians, São Paulo which played host to the World Cup opener between Brazil and Croatia, along with Uruguay's win over England. These two countries have only played each other once, which resulted in a 2-2 draw. This match should be interesting to say the least. 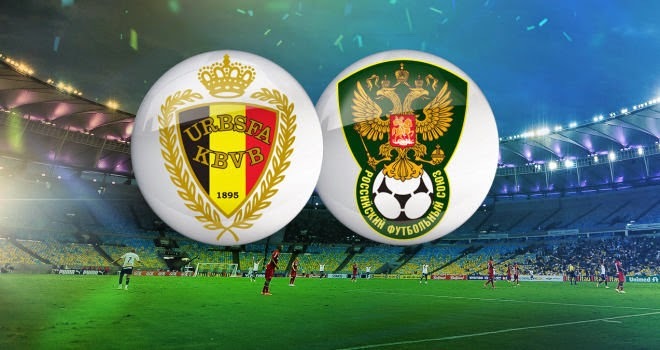 Both sides have looked to be among the best in the tournament and both had little difficulty in dispatching reigning champions Spain. Both sides are already assured of a spot in the Round of 16, however with Brazil almost certain to win Group A with a win over Cameroon they will await the runner up from this group in the next round. The Netherlands, by virtue of their 5-1 thrashing of Spain and 3-2 win over Australia hold the advantage heading into this one and can win the group with a draw. Playing for a draw against this talented Chilean side though may prove to be a mistake, as they have the weapons at their disposal to exploit some of the weaknesses the Australians found in the Dutch back line. The Netherlands Arjen Robben has already proven to be one of the players of the tournament and Chile will have to keep a close watch on him if they hope to stop him from doing what he's done in the first two matches. For Chile, Alexis Sanchez has been terrific so far and they will be hoping he can fire them to the top of the group. 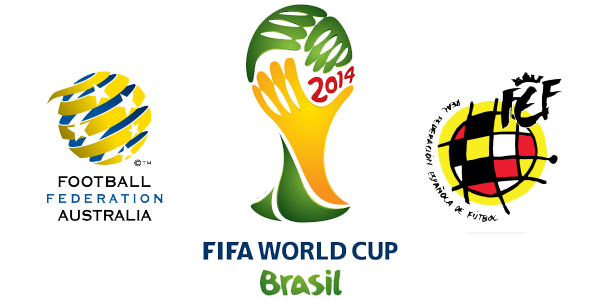 The last two matches of Group A go at 5pm local time in Brazil. Cameroon vs. Brazil will be the one most of the local fans will be following. 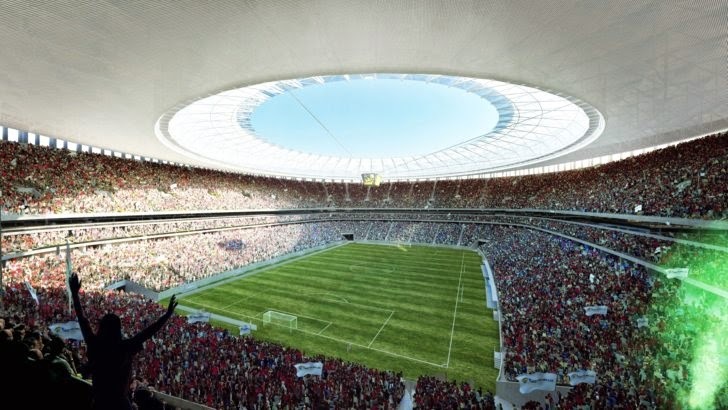 The match will be played at Estadio Nacional in Brasilia, which has a capacity of 69,329 people. These two nations have met four times in International competition. Brazil has 3 victories and Cameroon has 1. Brazil scored 7 goals and allowed only 1 during those four matches. Cameroon is already eliminated from the tournament but Brazil is still fighting for first place in the group and being the host nation and heavy favorites to win the tournament every game is a must win for them. Cameroon will try to leave Brazil with their heads lifted after two horrible first matches, but it won’t be an easy task against Brazil. The player that I expect to have a great game is Neymar. He is looking at bouncing back and what better team to do it against, Cameroon. He should be able to help Brazil finish first in Group A and start to ensure his name is mentioned along side some of Brazilian greatest players. The other match of Group A goes also at 5pm local time in Brazil. Croatia vs. Mexico will be the marquee match of Group A on this day, the winner advances and the losing team goes home, a draw will also see Mexico advancing. 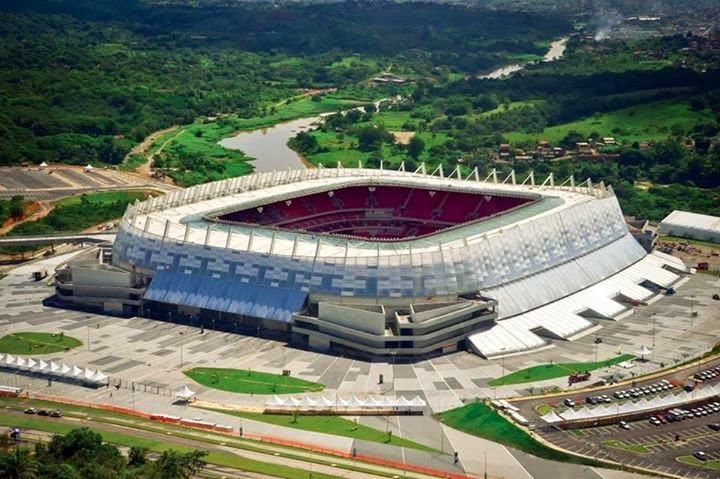 The match will be played at Arena Pernambuco in Recife, which has a capacity of 42,610 people. These two nations have met three times in International competition. Croatia has 2 wins while Mexico has 1. Croatia scored 5 goals and Mexico 2 during those three matches. Mexico has a slight advantage coming in after getting a tie with hosts Brazil in the previous match, but Croatia has also bounced back after the opening loss to Brazil with an incredible win over Cameroon. Mexico needs a tie or win, while for Croatia only a win will do. I expected Mexico to play on the counter and give Croatia the initiative of the game, after all they are in urgent need of a good result. For Croatia, Mandzukic will be the player to watch. After missing the opening game due to suspension, he came back in the game against Cameroon and scored 2 goals and had one assist. If Croatia is going to advance they will need him firing on all cylinders. Mexico will look at Guillermo Ochoa for another incredible performance and to ensure Croatia stays off the scoring sheet. It should be a very interesting match to watch.